Country Boy by Albert Lee – The song that made me realise that Country music wasn’t all that bad. Our Flashback Friday for today is a text book lesson in how to play fast picked country style guitar courtesy of the legend that is Albert Lee. If you have never heard the song or are in that group of guitarists, like I was, that always insist that they hate Country music then you are in for a treat. The fast picked guitar introduction to the song is absolutely amazing and well worth watching over and over again just to see how Albert Lee does it. 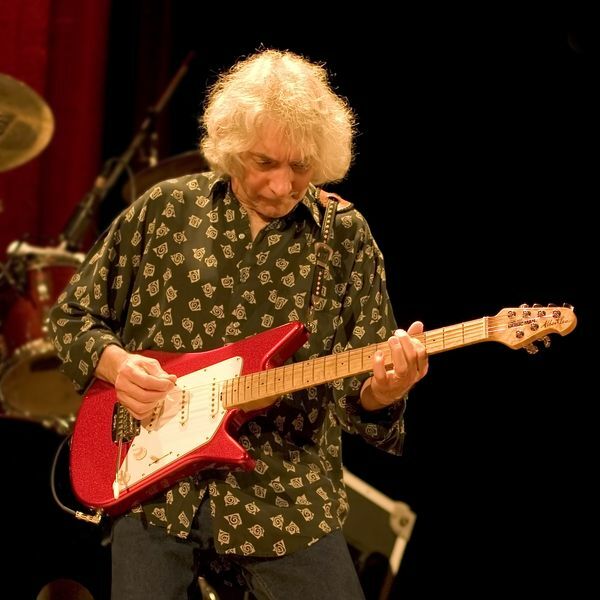 Albert Lee is a British guitarist who is best known for his finger picking and hybrid picking technique which is demonstrated on Country Boy. Best known as the guitar player’s guitarist Albert Lee has never really achieved the commercial success that he deserved. This is perhaps because, as a guitarist, he preferred to remain in the background and let his guitar do all the talking. But when you are as talented a guitarist as Lee then your guitar does a lot of talking! Country Boy was first released in 1979 and, thanks to Abert Lee, helped to redefine country guitar for a whole generation of guitar players. It certainly did for me. I remember not being a big fan of the country guitar sound until I heard Country Boy by Albert Lee. His fast picking style, as well as the tone that he squeezed out of his Telecaster, created a sense of energy and urgency which is often lacking from the guitar in Country music. It also pushed the guitar right to the front of the stage whereas prior to Lee it was quite often seen as just a peripheral instrument. This version of Country Boy is from an old Chas n Dave Christmas show. For a bonus point see if you can spot Eric Clapton in the audience. Ormsby Guitars – Australian Beauties!